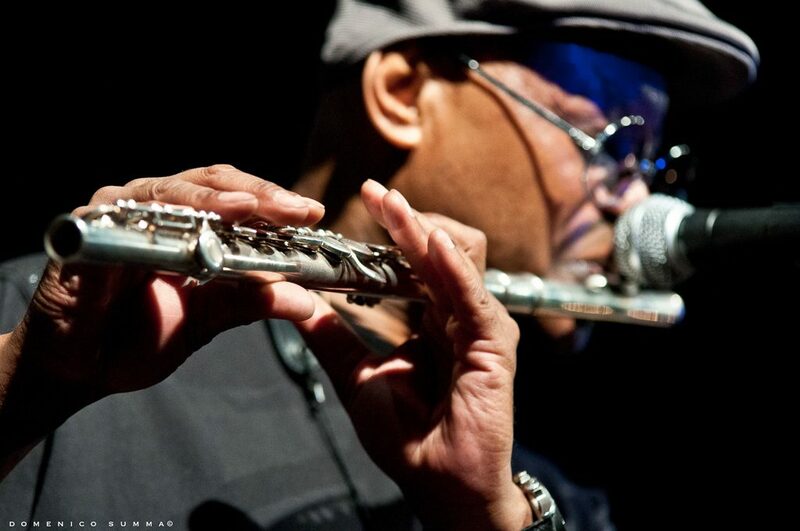 Singer, saxophonist, flautist, frontman and songwriter, James Thompson is a personality like no other. With an engaging and distinctive approach, James is an entertaining frontman in multiple musical genres. His multi-faceted vocal style is unique and fresh, moving seamlessly from Pop to Smooth Jazz, and from Chillout/Lounge to Soul and R & B. 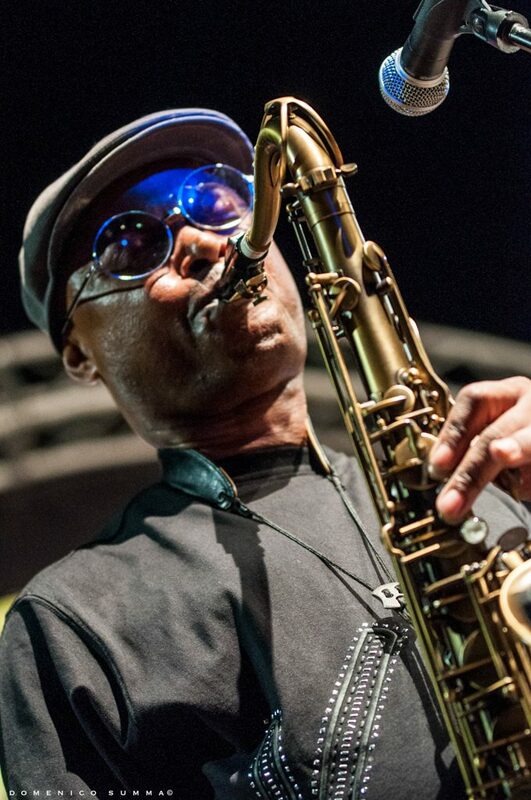 Demonstrating a mastery of saxophones and C flute (his principle instruments), James is a versatile multi-instrumentalist, also playing electric and acoustic guitars, electric bass and keyboards. For his 2009 CD “Different Faces”, James performed all of the vocals and played all the instruments except drums, with Adriano Molinari and Eugenio Bonetti supplying the drum tracks. 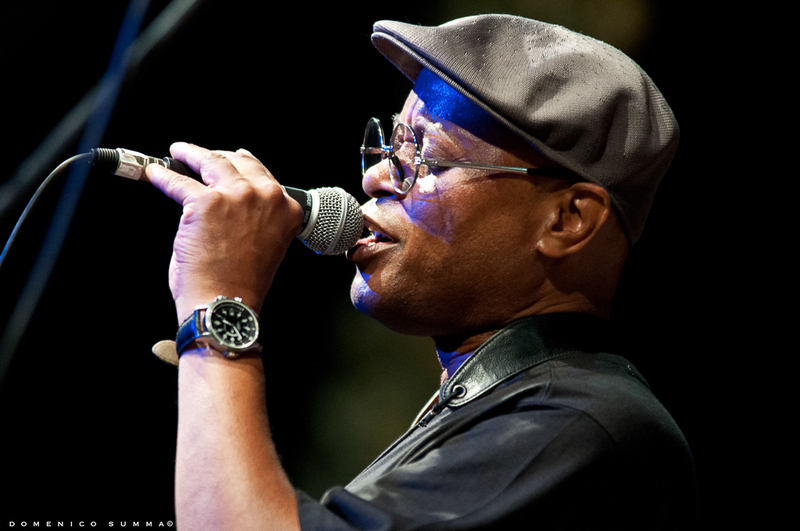 His 2014 collaboration with singer and percussionist Flavio Piscopo produced the CD “Tale of Two Cities”, a mix of James’s California roots in Soul and R & B, and Flavio’s Meditteranean sounds. Their single “Full Immersion” rose to 32° on the Traxsource Top 100 R & B charts. Having first performed solo around 1984, James has continued to establish himself as a songwriter, producing his own work and exploring different styles and genres. James also continues his diverse music collaborations, live on stage and in the recording studio. James has toured with the Italian Pop superstar Zucchero Fornaciari on his “Black Cat World Tour 2016”, where James’s talents were on display as saxophonist, flautist, background vocalist and Blues Harp Man. A veteran musician with four decades of performing, recording and touring, James continues to reinvent himself, all the while staying true to his varied musical roots. Born in Cleveland, Ohio, James Thompson feels deeply Californian, having moved to Los Angeles with his family when he was two. As a teenager in California in the endlessly interesting 1960’s, he grew up listening to every kind of music: Soul, R & B, Rock, Jazz, Pop and Blues, at a time when every radio station broadcast all of the different musical styles and artists. James was deeply influenced by that music, as well as by the restless, tumultuous, and rapidly changing times the United States was going through. James, who started to sing when he was two years old, launched his musical career in his teens. He was the background singer in several groups of the 60’s and the 70’s. Simultaneously, he demonstrated his passion for instrumental music: after three years of playing the clarinet, at the age of 15 he joined the high school band playing the alto, tenor and baritone saxes, then continued his musical education at university. In 1973, after completing his academic musical training, James left university and went on the road with a group of schoolmates. They were young and crazy and devoted to making music. He developed his touring skills, travelling and performing extensively, especially on the West Coast and in Canada. In 1976 he went to Japan, where he played with The Platters and The Olympics, two legendary bands that had first reached success in the 1950’s. James and his fellow musicians were the house band at Hollywood’s Starwood, where they also played with Edwin Starr, internationally famous for his own biggest hit, “War, What Is It Good For?”. In 1978, along with his friend Dave Smith, James founded the fusion group Squash and took fusion-jazz to many underground clubs in Southern and Central California. In 1980 and 1981, James recorded two albums with long-time friend Andy J. Forest, with whose band James came to Italy the first time for a 1983 tour. Impressed by the warm welcome and stimulated by exciting new musical experiences, James decided to settle in Italy. This is how his brilliant Italian career began. James started to play and record with several acclaimed artists, including Paolo Conte, Jestofunk, Spagna, Timoria, and Tommy Vee. For two decades, James has played on multiple tours for Zucchero “Sugar” Fornaciari, with whom James went to the Montreux Jazz Festival in Switzerland, the Rock am Ring in Germany, and the launch of “La Sesion Cubana” tour in Havana, Cuba. James has played in many prestigious venues, including The House of Blues in Los Angeles, the Beacon Theater in New York, The Kremlin in Moscow, the Royal Albert Hall in London and many more.